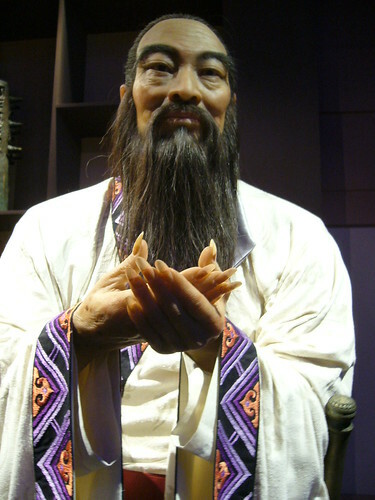 “Silence is the true friend that never betrays” said Confucius (551-479 BC), Chinese thinker & educator. Me thinks he was a Head Life Lens™. Reflection, deep thought & analysis are the medicine that prevent jumping blindly over a cliff with hasty ill-considered actions. Take a deep breath … and …. think.